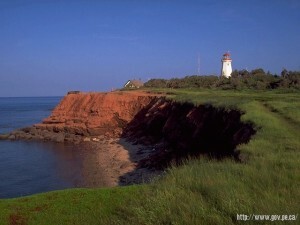 For as long as I can remember, I’ve wanted to visit Prince Edward Island. Not familiar with PEI? It’s a little island on the Atlantic shore of Canada, which holds some of the most beautiful shores in the world. And it’s where one of my favorite books/movies is set. Anne of Green Gables may be the most famous export from the island, and it’s the reason that I’ve always wanted to visit. 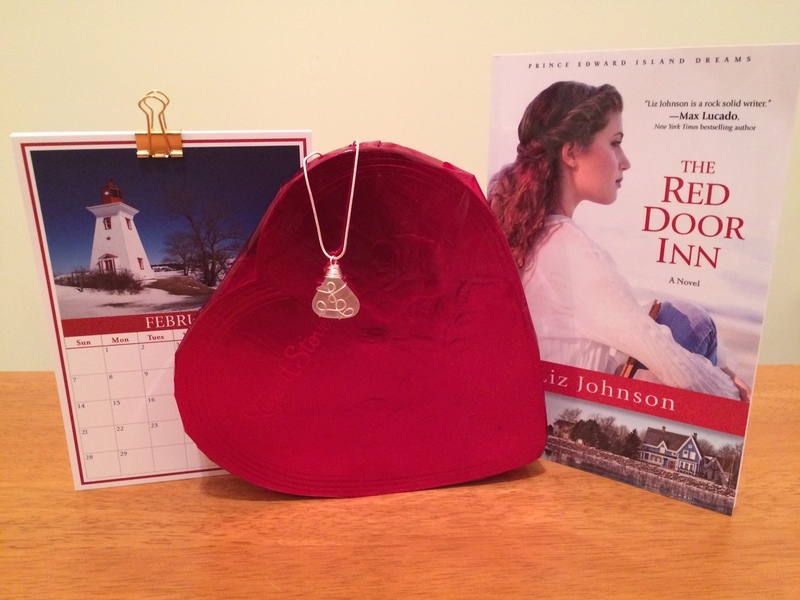 Years ago I promised my mom that I’d take her to Prince Edward Island when I sold my first book. Well, it turns out that I didn’t make much on my first book. 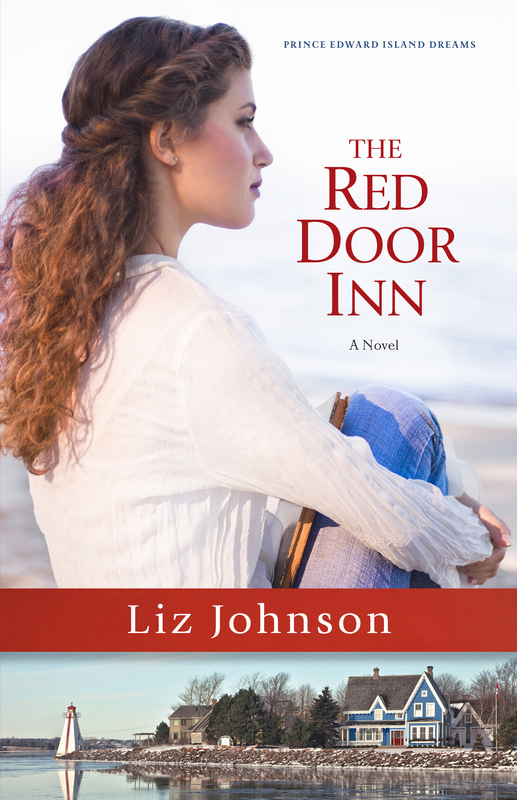 So then my promise turned into “after the second book.” Well, guess what’s coming out this August? My second book! This spring we both renewed are passports, and this week, I bought us tickets! We’re going to PEI!!!! I even reserved us a suite at a beautiful Victorian bed and breakfast, and we’re going to have a ball! I can’t wait! I mean, I have to. We’re not going for several months, but still … I’m so excited! I promise there will be pictures and general joyous celebrations. Watch out, Anne! Here we come!